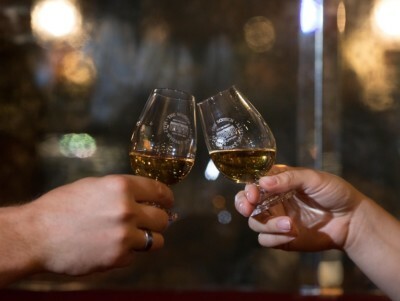 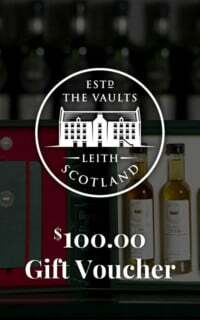 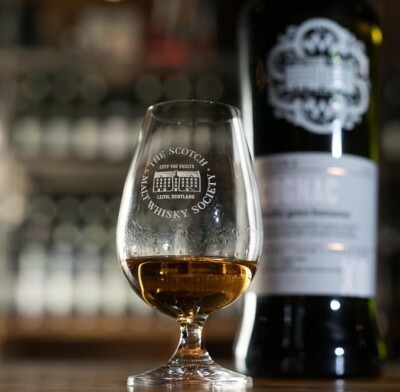 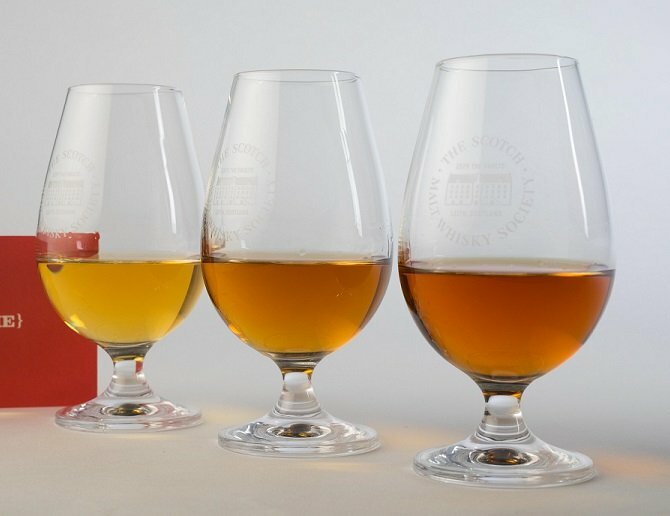 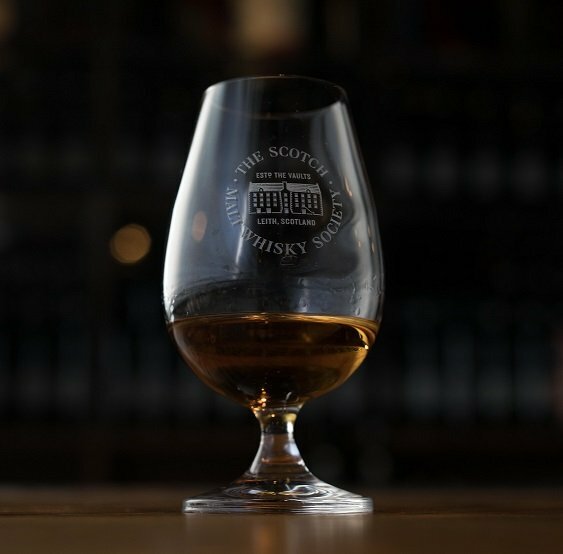  The Scotch Malt Whisky Society Tasting Glass is the ultimate companion in your single cask whisky and spirits discovery adventure. Inspired by the original sherry copita used by professional sherry blenders, our hand-blown tasting glasses have been specifically designed to maximise your nosing and tasting experience. 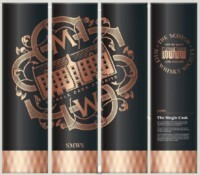 The set of six glasses comes in three black twin-pack Society presentation boxes with Society logo. Six for the price of five!